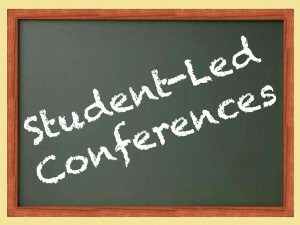 TCE parent/teacher conferences will be led by the students this year! Student-led conferences allow your child to be an important part of the conversation by having them share their accomplishments and helping to create goals for the year. 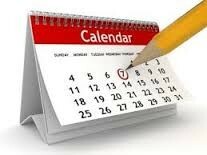 Teachers will be sending out directions on Wednesday, September 30 for parents to sign up electronically for a conference date between Monday, October 3 and Thursday, October 13. We can’t wait to celebrate your child’s learning with you! 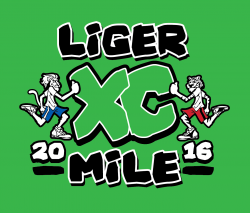 The 2016 Liger XC Mile will take place on Thursday, October 13th at Hamilton Southeastern HS!! This race/run/walk is for ALL K- 6th grade students in the Hamilton Southeastern School District. School team scores will be kept for intermediate and elementary competition. For more information, checkout the flyer that went home in GO folders yesterday!! 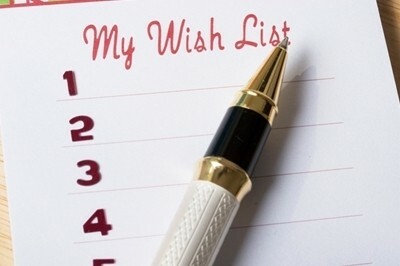 If at any time you have large or small items that you are considering getting rid of, let me know in case it is something we could use in the classroom! As you may already know, Grandparents Day is celebrated around the United States in September. 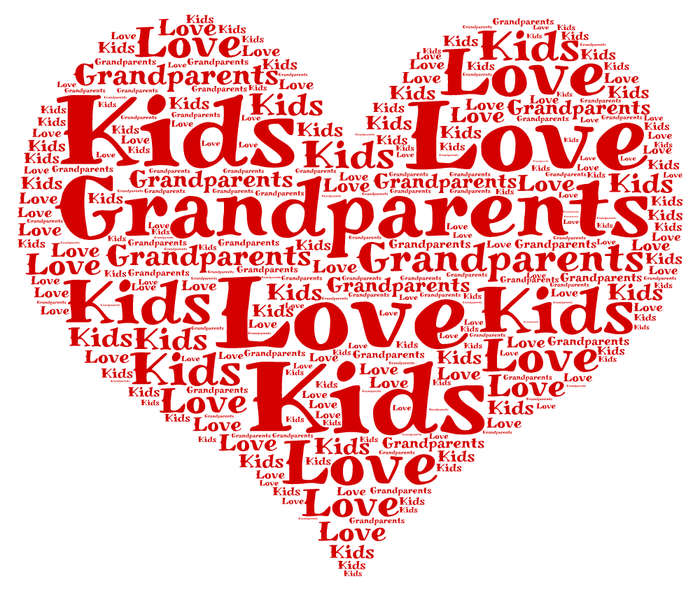 We would like to honor grandparents on Friday, September 30 by inviting them to TCE for a special Grandparents Day! The event will take place from 9:10-11:35, with each grade level hosting a specific time slot. During this special visit, the grandparents will get a chance to see your child’s classroom and do some memorable activities with your child. Below is the timeline for the days’ activities. 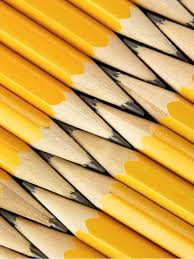 As you can see there might be an open slot as you wait for another grade level. The PTO will be hosting a waiting room at TCE for that open time period. 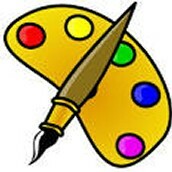 Refreshments will be served and student work will be on display. Due to the wonderful turn out, and the high number of students we have this year, we are requesting no visitors for lunch that day. Thank you for your understanding! We look forward to this special event! Reading - Readers use their SCHEMA to help them understand text!